Gordon Quan's clients have lots of questions. Gordon Quan calls it the “lull before the storm.” Is President Donald Trump serious about deporting millions? Will he rescind executive actions like Deferred Action for Childhood Arrivals (DACA), which created a pathway to legal status for kids who came to the States before their 16th birthdays? Can he actually build that big, beautiful wall? 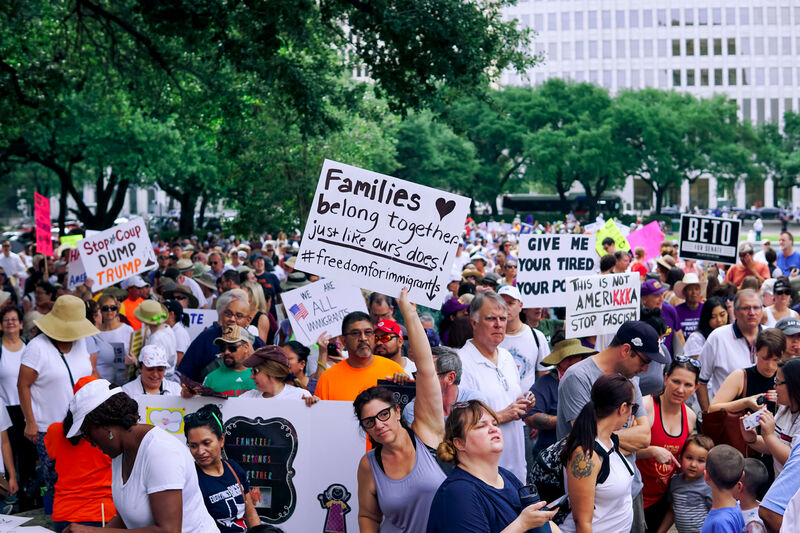 For Houston’s massive immigrant populations, what is life going to look like? 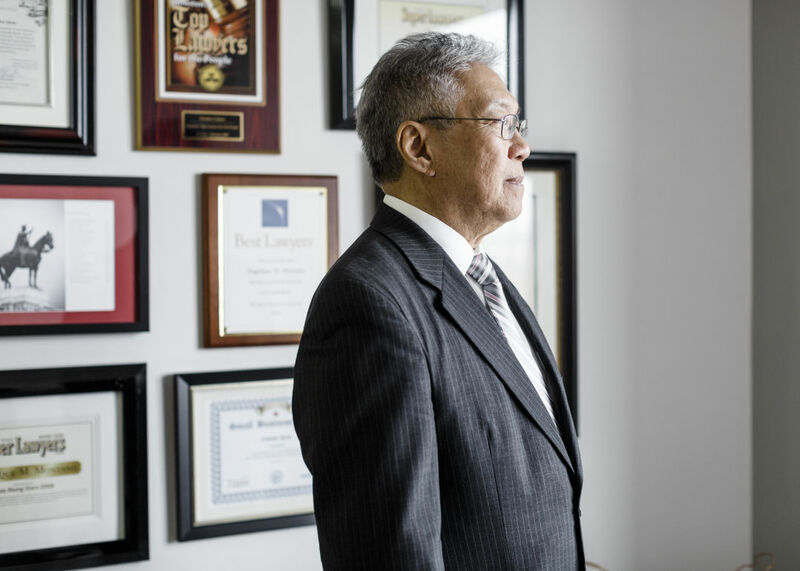 Over four decades, Quan, who was born in China, has handled immigration proceedings for some of the city’s most iconic employers, including Halliburton and Compaq. More recently, he’s accepted cases for Asians and Latinos of modest means. And never before has he seen people this on edge. Ajmal Rahim, senior counsel at a downtown firm, is similarly besieged. He’s represented individuals from his native Pakistan, along with corporations importing high-level foreign talent, for 17 years. 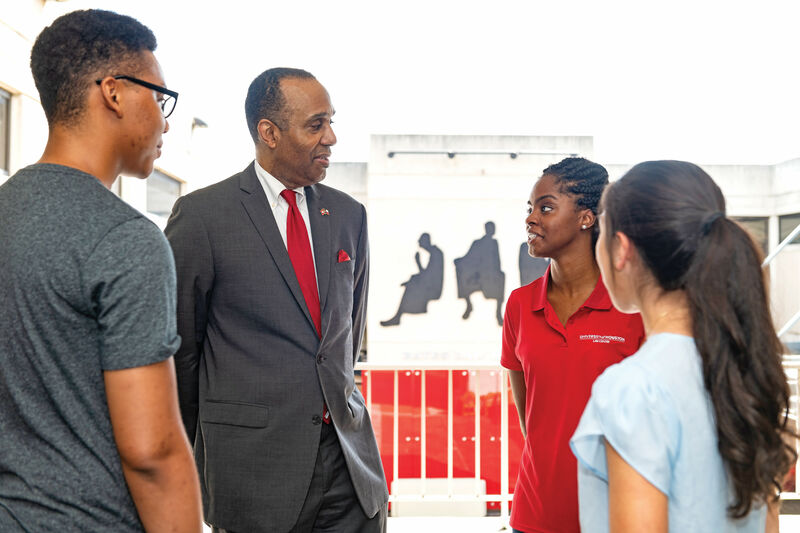 Houston is more inclusive than it was when his family arrived 40 years ago, he says, but the campaign season has troubled him and those close to him. There's a mood of concern, because of the rhetoric. DACA beneficiaries, especially, are worried about being penalized for coming out of the darkness. Mintz understands the daily challenges and fears her clients face. Eighteen years ago, she arrived in Houston from Guatemala, a single mother unable to speak English or drive a car. She taught herself the new language, worked as a maid and a nanny, and, eventually, enrolled in community college, where she excelled, managing to a obtain scholarship to the University of St. Thomas and then attend South Texas College of Law Houston. 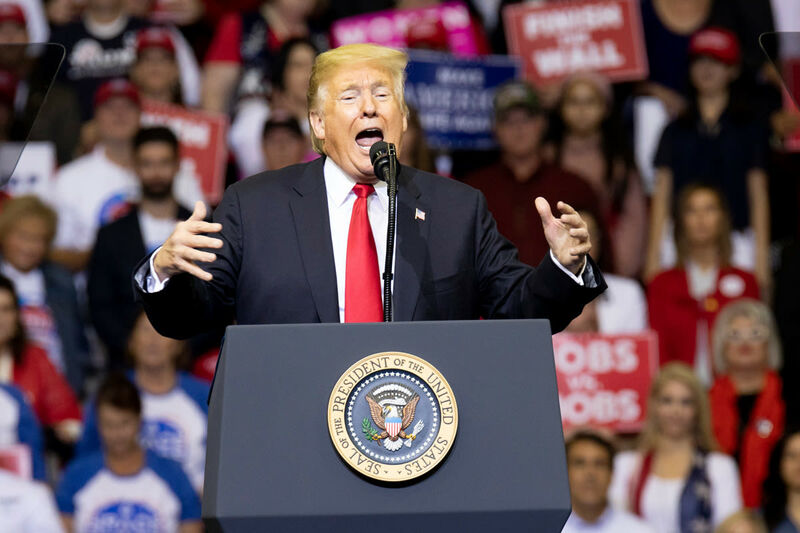 Until President Trump makes crystal-clear his policy priorities, Houston attorneys can only read the Washington tea leaves and prep their clients as thoroughly as possible. “I’m telling people that they need to have their affairs in order,” Mintz says. “Prepare for the worst, and expect the best.” That means chasing down documents and passports, updating emergency contacts, and talking through contingency plans. Mintz has tried to make time to take care of herself as well as others. When she breaks from work, she goes outside and plays in her East End yard with her 4-year-old son. Her older daughter, now 24, is graduating from law school herself in May, and the family is looking forward to celebrating. “We’re all trying our best to relax,” she says.